Join us on October 3 as we Ride On For Lalla! All Proceeds go to Biking for Baseball Programs! Biking for Baseball Programs include the B4B ‘Little’ Scholarship rewarding three deserving youth from mentoring programs a scholarship towards higher education. More information on the scholarship fund can be found on the Scholarship Page Here. 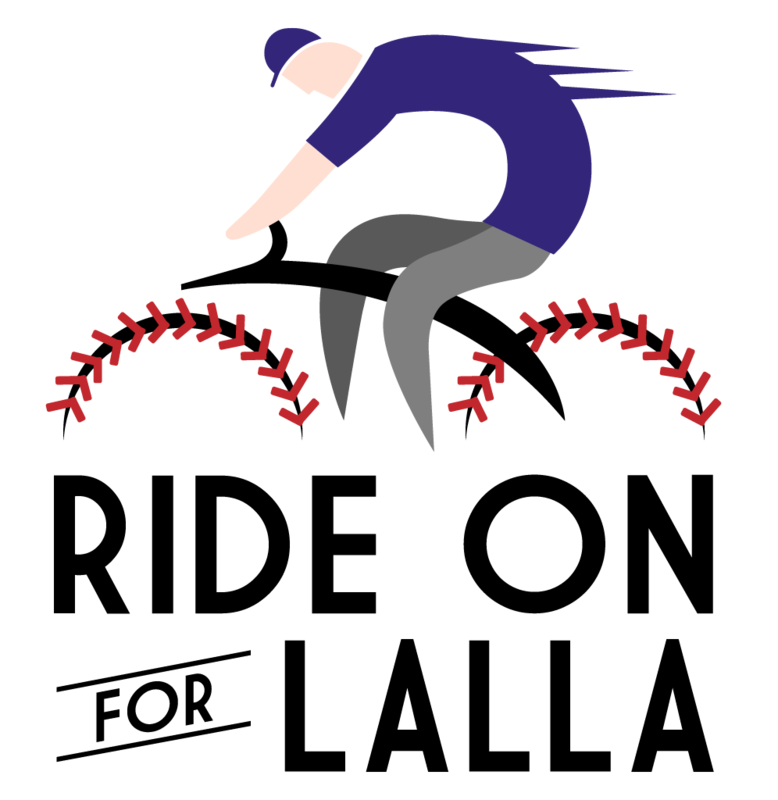 In addition to the scholarship, Biking For Baseball’s core program is devoted to increasing the visibility and impact of mentoring programs across the country. Interested in seeing what a B4B event looks like? Visit the About B4B page. 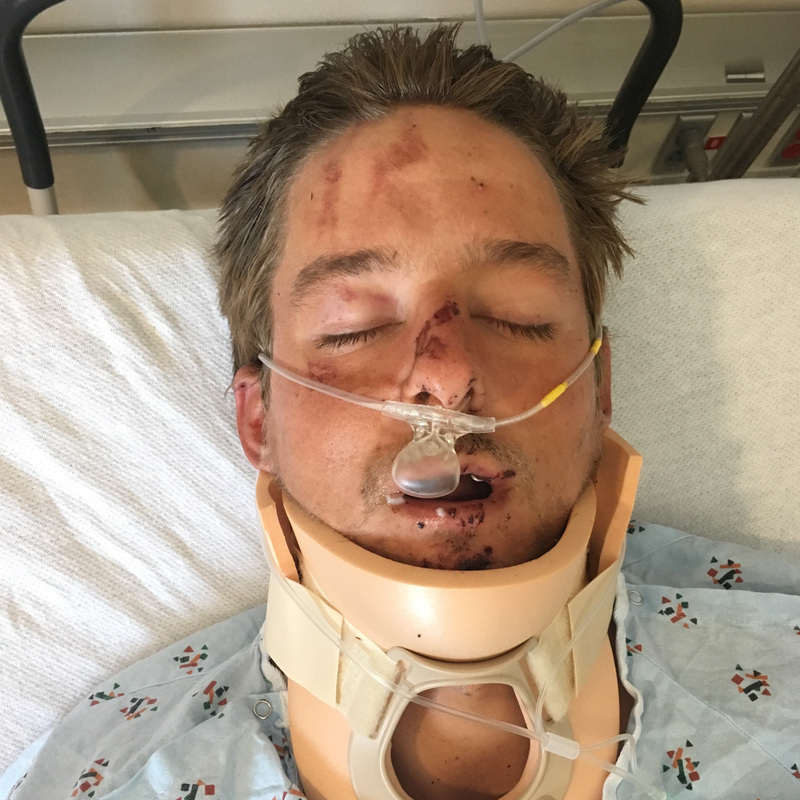 This June, Tim’s campaign to ride to all 30 parks was cut short when he was struck by a truck in Alabama on his way from Houston to Atlanta. While his journey was cut short his goals remain. Join us October 3rd and help us Ride On For Lalla! Since 2012 B4B has hosted 53 youth baseball clinics with 1,200+ kids nationwide. 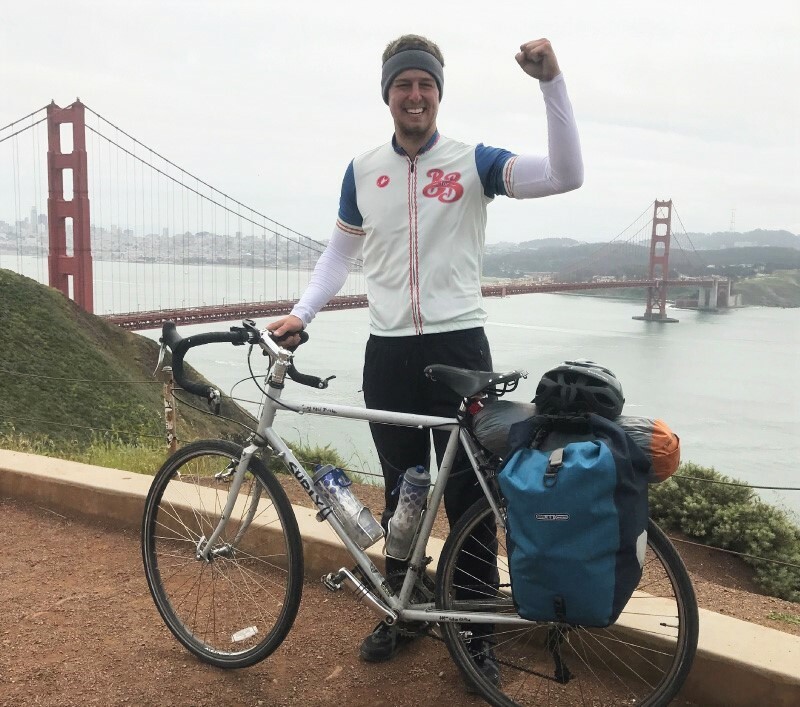 The team has cycled 50,000+ miles encouraging YOU to impact your community through youth mentorship. Watch Your 2017 Scholarship Winners Getting the News! 100% of donations go to Biking For Baseball programs. All staff and board positions are volunteer. 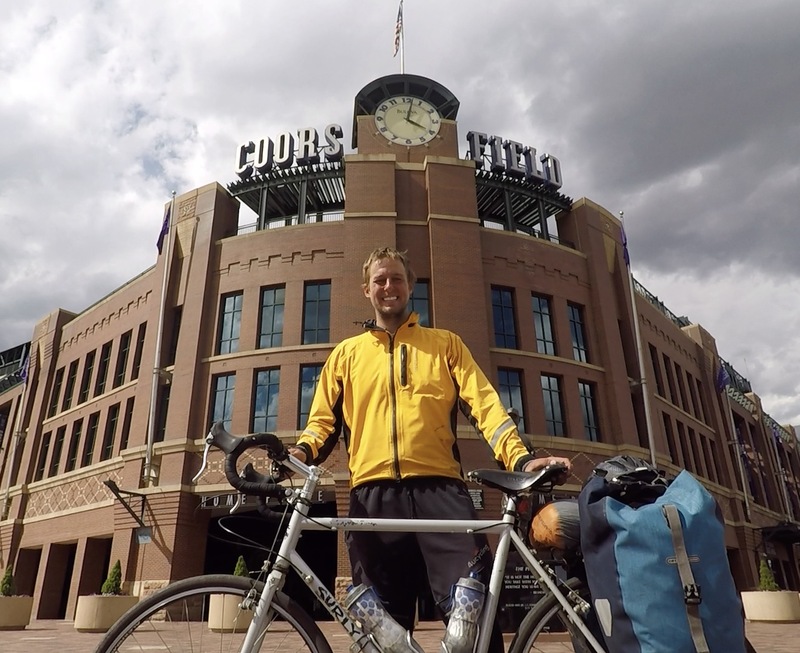 Biking For Baseball is a Colorado 501(c)3 not-for-profit charity. All contributions are tax deductible. Contributions of over $200 will receive a tax receipt for their records. Feeling Inspired? Go Ahead and Make a General Donation to Biking for Baseball Here.